Congo Republic is moving toward the large-scale commercialization of beef and ostrich meat production by the end of 2018. 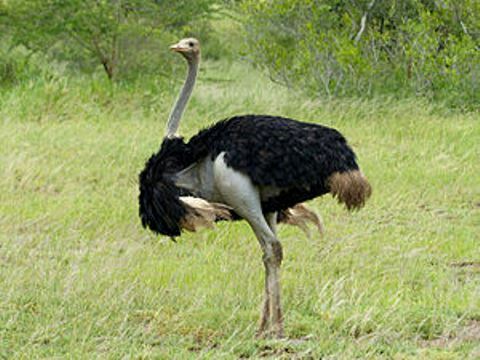 Congo herd is valued at more than 10,000 heads of cattle and nearly 200,000 ostriches, APA learned Wednesday from farmers. The country plans to migrate progressively toward agribusiness and agro-food industries, to allow it to reduce meat imports. Brazilian operators from the company Asperbras are expected to embark on the construction of a slaughterhouse, with the objective of making profitable oxen which has reached the age of the maturity, as well as revitalize Congo’s agri-food sector. “This slaughterhouse aims to give the Congolese people the opportunity to consume locally,” the farmers said.